We love leading store trainings and getting cheesemongers excited about Cypress Grove. These trainings cover everything in our Grover world, from the story behind Cypress Grove and our cheeses to how to cut, wrap, and make pairing suggestions. As much as we’d like to visit every single store that carries our cheese, there just aren’t enough hours in the day. But fear not! We’ve got you covered. We’re sending the Grover experience to your team with “Taste ‘n’ Train”, our training in a box that allows you to train your staff when you can and at your own pace. You’ll hardly notice we aren’t there in person, we promise. Total training flexibility. We send the cheese and materials to your store, and you take it from there. You decide when and how to train your team; we include some suggestions, but you know the best way to connect with your cheesemongers and staff heroes. It couldn’t be easier! 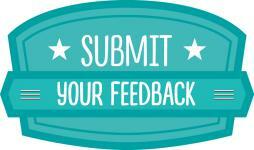 Fill out this request form, and a Sales Grover will be in touch soon. What are you waiting for? 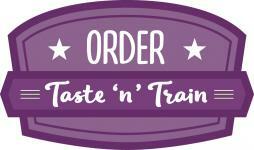 Order Taste ‘n’ Train today! Don’t have time to host a training now? Don’t worry — Taste ‘n’ Train will still be there when you’re ready.